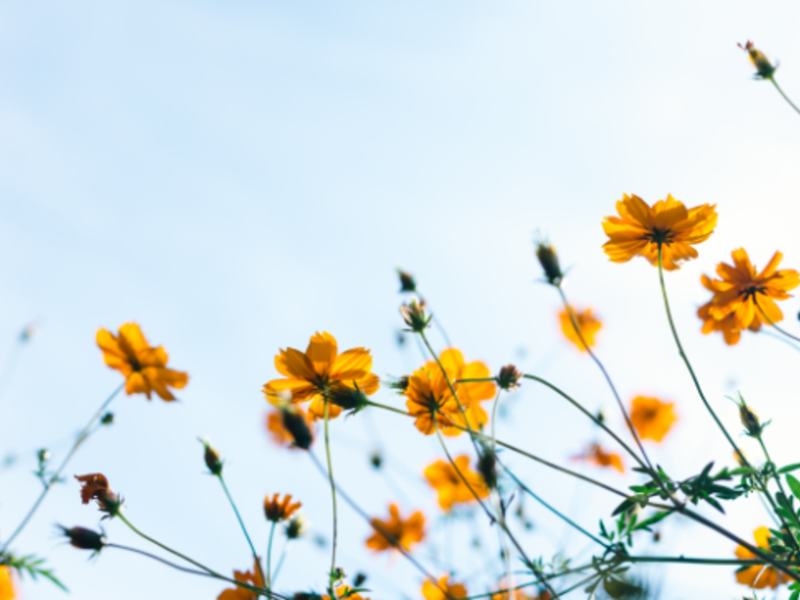 The warm weather is officially here in Mercer, and you better believe we’re celebrating with a list of events and happenings you don&apos;t want to miss! Here’s our picks for April 21st - 28th. Wagon rides, pony rides, donuts, pie and of course, some egg hunting and photo opportunities with a special bunny. 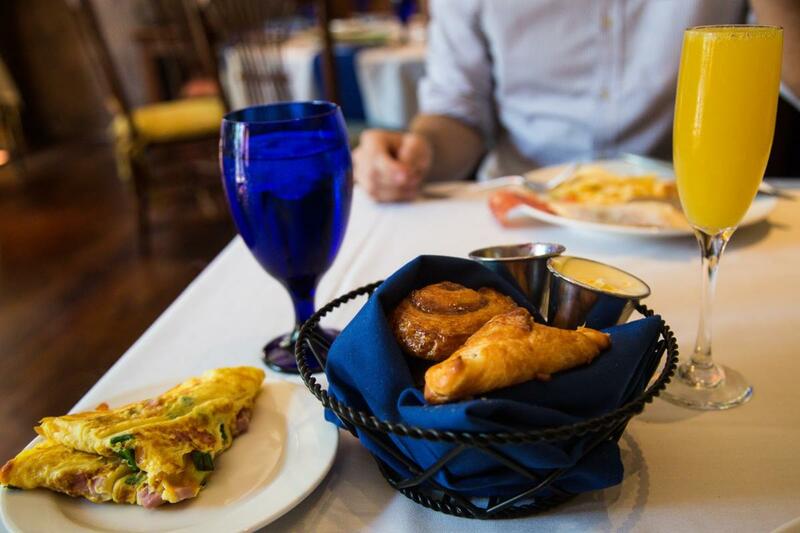 Exquisite dining that makes Easter so much easier to handle. And quite delicious. 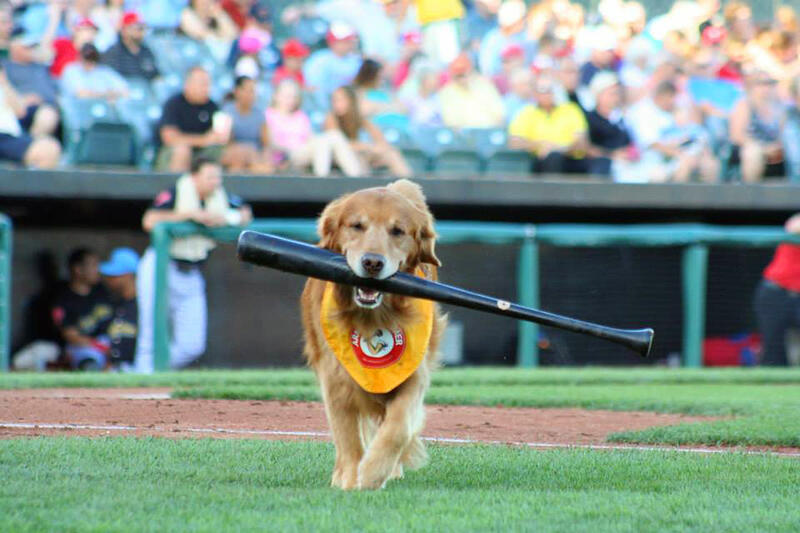 Baseball season is here and we are excited to cheer on the home team! Grab some peanuts and join the fun at Arm & Hammer Park. 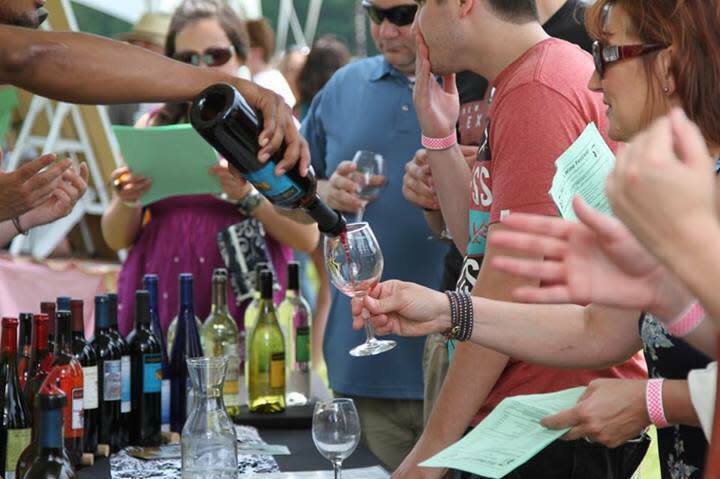 This is a 2-day festival features sampling from some of NJ’s top wineries, food trucks, artisan crafters, live music and kid activities. Parking is not available at Prospect House. See the Princeton University parking map for more information. Wander around the scenic surrounding garden and enjoy the blooming tulips coming up for spring. 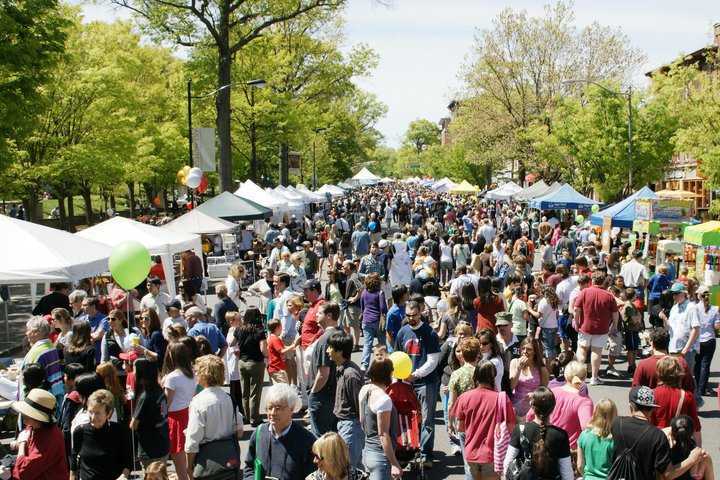 This is the largest and longest running cultural event in Central New Jersey. And it’s FREE. There are over 200+ booths to visit, food and events that will keep everyone in the family entertained.